A soothing and healing spicy golden milk (turmeric tea) with amazing health benefits! Vegan & gluten-free. Let's start here. . .
What are benefits of Golden milk? Simply put, this stuff is amazing. It will cure what ails you & help maintain optimum health. It is warm & comforting, and tastes great as well! 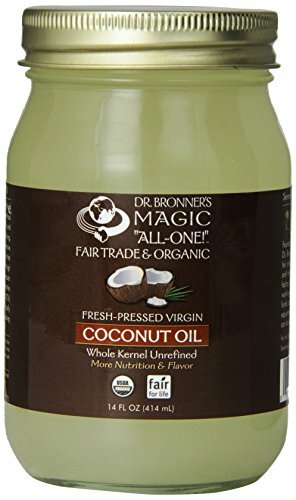 I highly recommend you incorporate this nourishing brew into your daily or weekly routines. You will without a doubt see lots of benefits on many levels by doing so. For a medicinal beverage that soothes, heals, and invigorates mind, body, and soul--drink this beauty, and watch the magic unfold! Be certain to include black pepper in your golden milk as the compound piperine in black pepper greatly helps you absorb the benefits of the curcumin in the turmeric! You can omit the coconut oil if you prefer, but since turmeric is fat-soluble, including coconut oil can further help with the absorption of the curcumin in the turmeric. 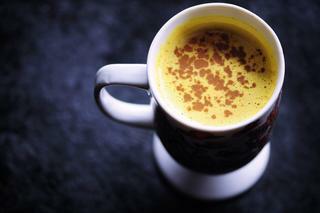 Don’t like it spicy but still want to enjoy a stellar golden milk recipe? Simply omit the cayenne pepper in this recipe. Some of the spices may settle in the bottom of your cup. You can stir or swirl your cup occasionally while enjoying or you can even mix the ‘paste’ leftover in the bottom of the cup with more milk and heat up to enjoy a second cup. You can double or triple the recipe and mix the spices ahead of time to store in an airtight container at room temperature or in the fridge for quicker and easier use when you go to enjoy a cup. Simply add the milk and oil to a portion your golden milk powder mix, heat and enjoy! 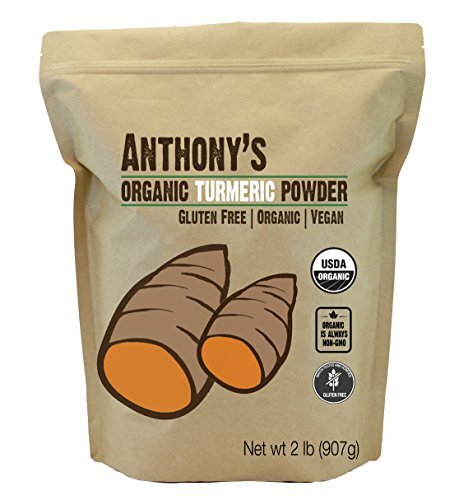 If you do not find turmeric very palatable, adding a teaspoon of raw honey or maple syrup to your golden milk will help with taking the edge off some of the bitterness you may not usually enjoy. In a saucepan over medium heat, add milk. Whisk in spices & coconut oil.Continue to whisk until frothy & warmed throughout (about 5 minutes).Pour into a mug, and serve. Optionally, stir in 1 tsp raw honey or maple syrup & top with a sprinkle of cinnamon!Enjoy!! !Note: I do recommend using all organic milk, spices & oil for maximum results.